New business for Diffusion, Padilla, Narrative, Turner, Red Lorry Yellow Lorry, Brandstyle and Evins. NEW YORK — Room, a direct-to-consumer modular office furniture company, has named Diffusion its PR agency of record. Diffiusion is charged with driving awareness of the startup, whose offerings are meant to mitigate issues associated with open office plans. The initial campaign will spotlight flagship product, Room One — a soundproof in-office booth offering employees private space. NEW YORK — Ribera del Duero and Rueda, two of the leading wine regions in Spain, have selected Padilla as its agency of record in the US. Padilla has led the regions’ US trade marketing program since 2016. Expansion of that work will include consumer media relations, influencer marketing, digital advertising, website design and database management. LAS VEGAS — Wynn Nightlife has selected Narrative as its public relations agency of record, Narrative will support Wynn PR on topics ranging from hospitality and trends to talent announcements, special events and more. Wynn Nightlife consists of the day club and nightclubs at Wynn Las Vegas. MIAMI — Turner has added two new hospitality clients — Resorts World Bimini and Hilton Miami Downtown. Resorts World Bimini in the Bimini Islands has one of the largest marinas in the Bahamas and the closest offshore casino to South Florida. The downtown Hilton recently underwent an extensive renovation. BOSTON — Red Lorry Yellow Lorry has been appointed as the agency of record for Arcserve, the data protection and availability company. Driving activity in both the US and UK, with additional oversight in France, the Lorries will work to increase Arcserve’s brand awareness and thought leadership strategy targeting IT and channel stakeholders. NEW YORK — The tech company Vulog has tapped Brandstyle Communications as its agency partner. Vulog specializes in creating the technology that powers ride-sharing services such as Canada’s Evo and Poppy in Belgium. 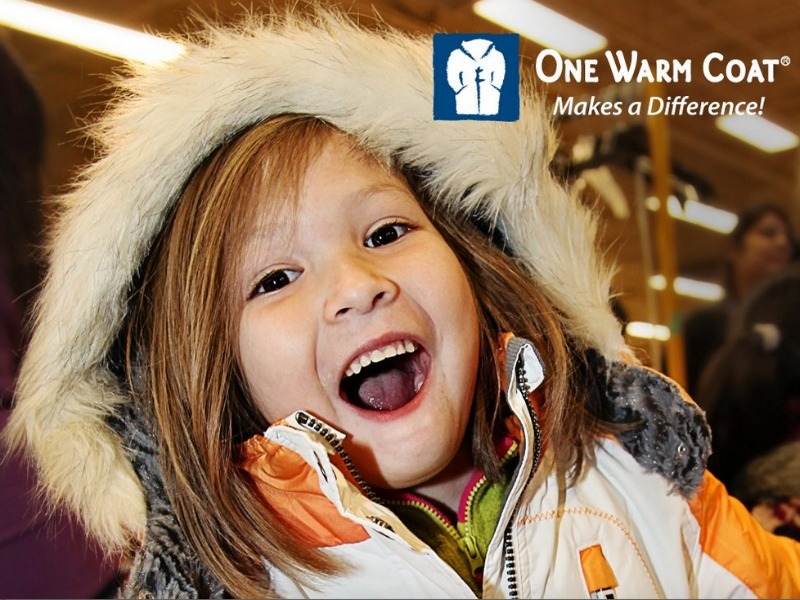 SAN FRANCISCO – One Warm Coat, one of the nation’s leading independent coat drive organizations, has named Evins Communications its public relations agency of record. The 26-year-old year charity aims to increase both the number of individual coat drives conducted by businesses and organizations of all sizes, as well as the number of coats collected.